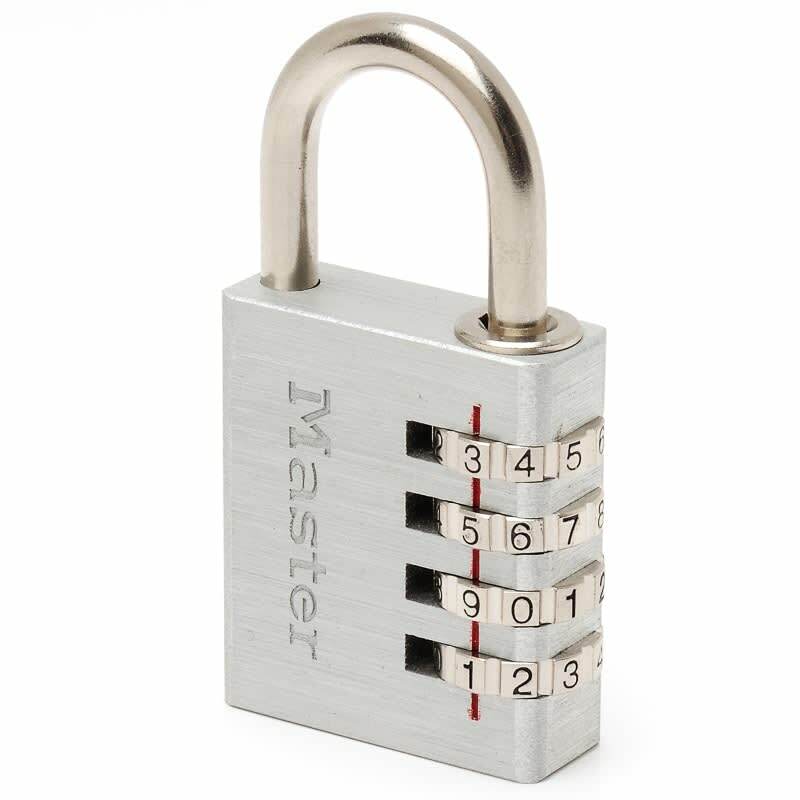 Master Lock Combination Aluminium Padlock. 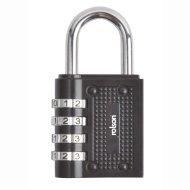 This aluminium padlock has a wide, solid body for durability and features a 4-digit combination unlocking function, while also providing excellent outdoor security. 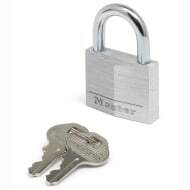 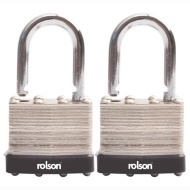 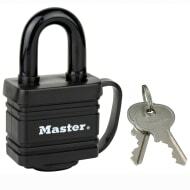 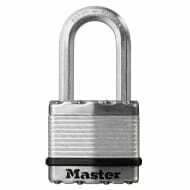 Browse more Master Lock padlocks online and buy in stores at B&M.